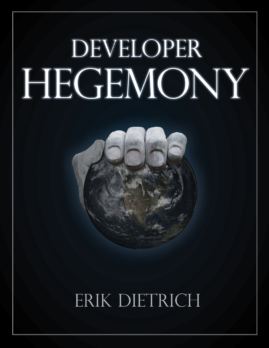 A few weeks ago, I officially launched my book, Developer Hegemony, on Amazon. It went well! For a while, the book was the #3 best seller in the “workplace” category. It has, not surprisingly, cooled off since launch week, but it continues to sell in both bookstores (Amazon and Leanpub). 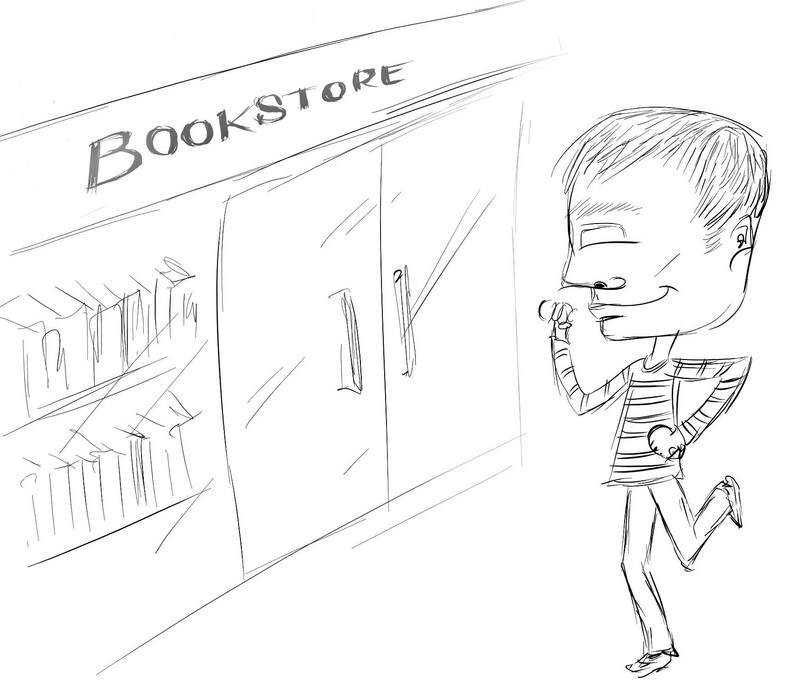 Many people asked me about launching the book in other stores and via other media. Most commonly, I fielded requests about iTunes and an audio book. Well, I would still like to do the audio book, but I’m not planning anything for that in the immediate term. On the other hand, I can deliver on iTunes and some others besides. You can now purchase Developer Hegemony in the following other bookstores. So for any of you that have waited for this release, I’m pleased to announce that you can now get the book. And, of course, you can continue to purchase it on Amazon. In fact, if you want a paperback copy, Amazon is the only store that provides that option. I find it interesting to have the book out there in bookstores. I wrote it on Leanpub and it occupied evenings and weekends for a couple of years. And, while I finished writing it some months ago, the pre-launch preparation consumed my spring. I’ve lived with the book as a huge part of my life, and now it’s done and out there in the wild. I find that satisfying, and I enjoy the accomplishment. But I don’t just want to leave it there and call it a day. So I’m thinking about what I can do to help further the vision in the book. And, over the coming months and years, I plan to produce related content at the very least. I did create a Developer Hegemony Facebook group, and I welcome you to join that and offer feedback or discussion points for what sort of content you’d like to see. What kind of content? Well, I’m going to start reasonably small and take it from there. My wife and I have started a business helping developer tools and training companies with content tech marketing (i.e. blogging). As we set that business up, I’ve started recording video of what I do in the hopes that it will help others. How do you incorporate? How do you get an EIN? That kind of thing. So as we get business operations going in earnest, look for that type of content on my Youtube channel. From there, I may start formalizing some of that into lessons available for purchase in some format. But I want to figure out and confirm the value proposition before trying to sell anyone. All of this falls under the general heading of helping software developers become the people in charge of the software development industry. And as for other books, I’d definitely say to stay tuned for that. I have an itch for writing books now, and I think it’ll be hard to keep me from doing more of it in the future. I’m not sure just what I’ll cover yet or when, but I do continue to enjoy writing. And I hope that all of you continue to enjoy reading. As always, I thank you for all of the support. book doesn’t seem to be available on Google Play store in Canada? It was available from Amazon Kindle though. Checking into it — I’ll keep you posted.